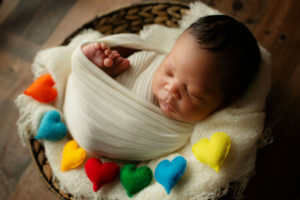 Chicago's favorite newborn photographer capturing time for future family generations. We have been blessed to meet many beautiful families from Chicago, Wisconsin, Indiana, all over the Mid-West. The special part of my clients is many families come from different cultural backgrounds. I've had families from Australia, Ethiopia, Brazil, Ireland, Puerto Rico, Germany, Argentina, Mexico, India,..all over the world. 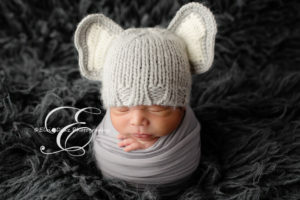 I'm an affordable photographer n the newborn photography world offering timeless portraits for your priceless family. 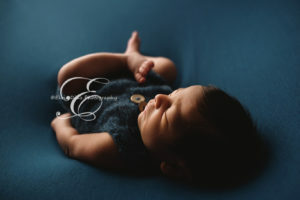 Feel free to reach me at Elvie@elviediazphotography.com or my assistant Emerson@elviediazphotography.com for any questions or just wanted to chat about newborns. 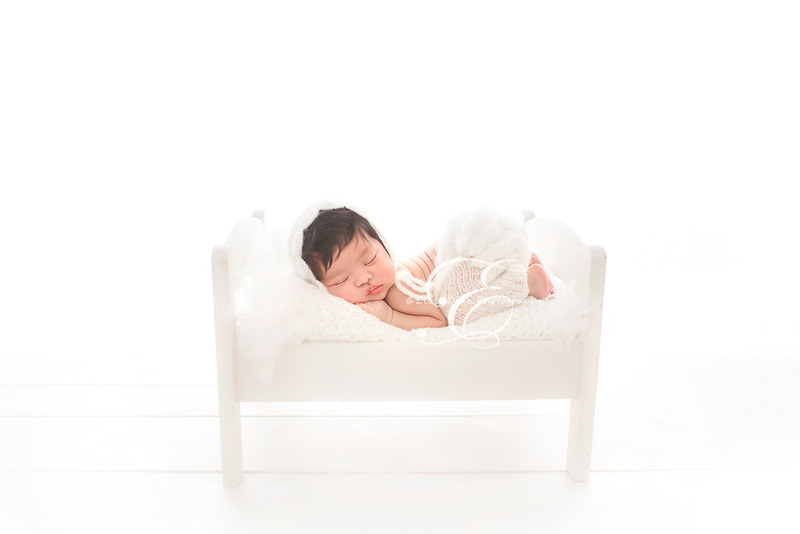 You can find all the details about our Newborn Session under Investment. Follow me on Facebook, Instagram and all other social media sites. Social media links below. Enjoy! "Shhh....an angel taking a nap!" It’s been a busy couple of weeks, I’m finally getting around to sharing my beautiful heaven drops that have stopped by to visit me since I last blogged. Enjoy and Happy New Year! !